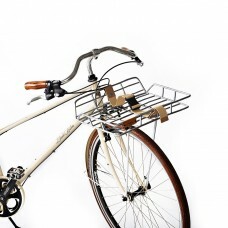 BASIL CARRIER EXTENDER-LENGTHThis practical accessory allows you to convert existing carriers into s.. 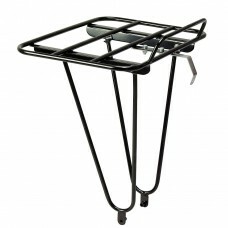 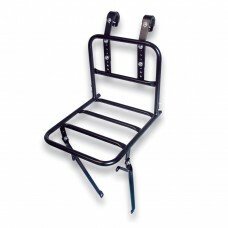 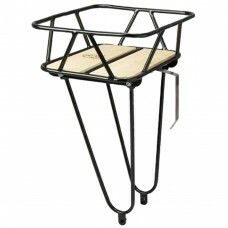 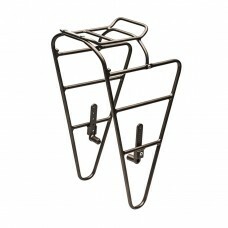 BASIL MEMORIES FRONT CARRIER W/ BARS FOR MOUNTING ONTO AXLE & HOOKS FOR HANDLEBAR 21-31.8MMBASIL-FRO.. 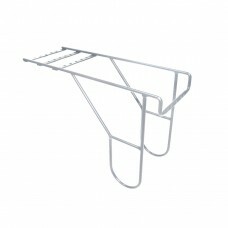 BASIL PORTLAND FRONT CARRIER AND REMOVEABLE BELTBASIL PORTLAND FRONT CARRIER, aluminum frontcarrier ..
BLACKBURN OUTPOST FRONT RACKThis “top shelf” rack is the perfect matchto the Outpost Rear. 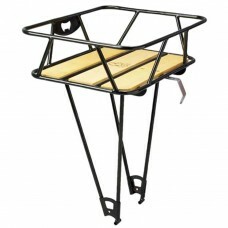 The top r..
MINOURA GAMOH PORTEUR FRONT RACKThe Gamoh Porteur front rack is a stylish and practical addition to ..
MINOURA KING CARRIER JUNIOR RACKDelving deep in to Minoura’s history, Gamoh racks are a tribute to t..
MINOURA KING CARRIER RACKIncredibly strong and durable, these steel tubed front racks are hand built..